2 other Guests are on this Website at this moment! 2 other Rooms were just booked! Another Room Was Just Booked! There aren't any room reservations in your itinerary. *Some conditions apply for Promotions, such as “Kids East FREE Breakfast”. You cannot check-out yet because you have not chosen any rooms. Please select a room so you can proceed with your reservation. We are here to assist you, as you make your reservations for Guam Plaza. Please ask us anything. 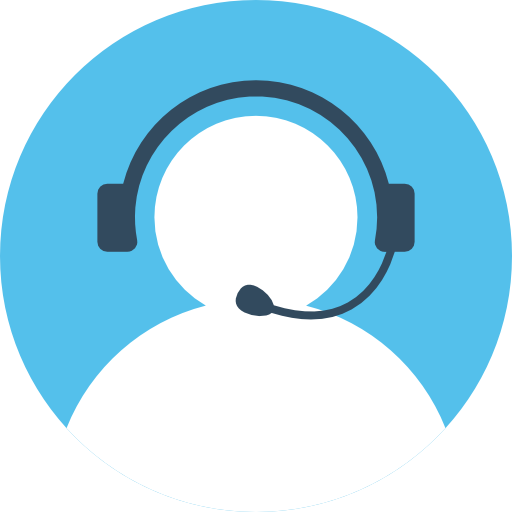 You can chat with our Booking Support through this website.